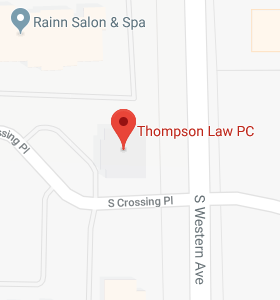 Client Resources - Thompson Law, P.C. Thank you for visiting our Client Care Center. The purpose of this area is to provide you tools that you can use to keep your estate plan up-to-date and review new activities happening at the law firm. For information on how to become an organ, eye, and tissue donor, please click here.